Maun is one of the fastest growing towns in Botswana and is situated at the foot of the Okavango delta. Over the past years Maun has expanded into a Safari destination from where many travellers will start or end their Botswana safari experiences. 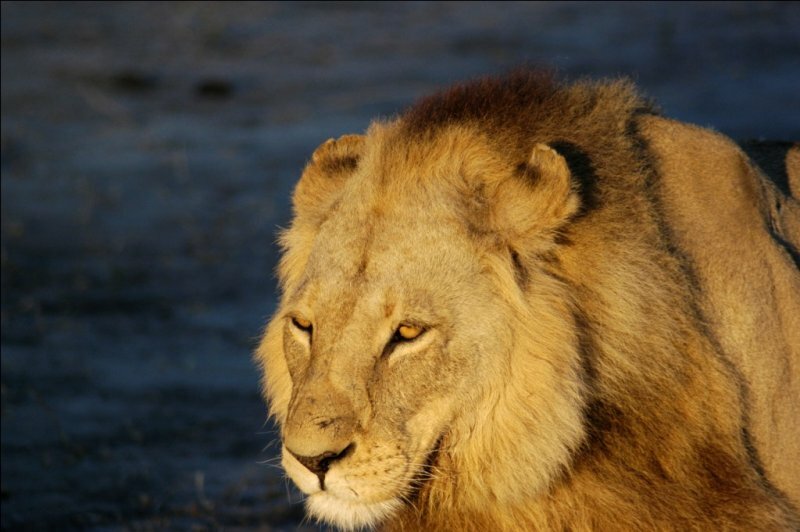 Maun is very well located in Botswana to travel to the varies National parks and Game Reserves and is also used as a stop over for supplies on route of your safari. 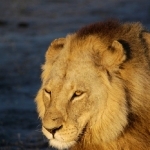 Maun Lodges offer from budget accommodation to private and more exclusive accommodation options. The new international standard airport makes travelling to and from Maun much easier than 5 years ago and one needs to make arrangements well in advance during the safari season. 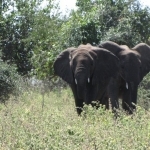 All the Private Fly in safari packages depart from Maun so this is an ideal destination to launch your African Safari. 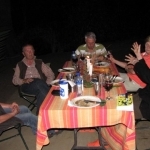 Excellent accommodation, great hosts, excellent food – the perfect tranquil stay after or before your safari. 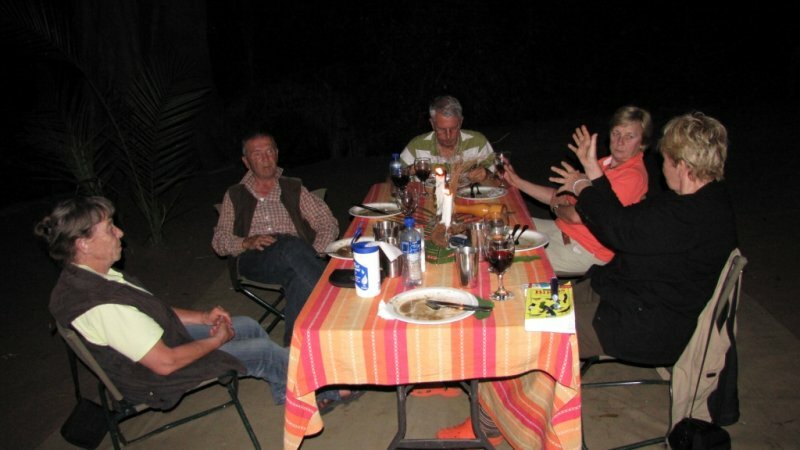 Audi Camp offers great camp-sites, excellent restaurant and Tented Camps . Audi Camp is 15 km outside of Maun on route towards Moremi Game Reserve and is ideal for the north travelling safari visitors. Sitatunga is located 20 km before Maun on the south western route towards Maun. This is a popular Overlanders Campsite. Sedia Hotel is a centrally located Hotel that offers en suite rooms and a Campsite with restaurants and a bar facility. 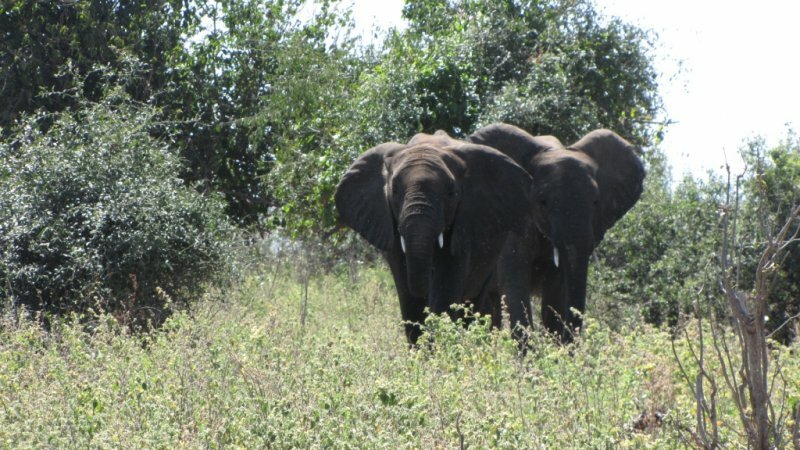 Maun is a destination to use as a platform for your Botswana Safari. 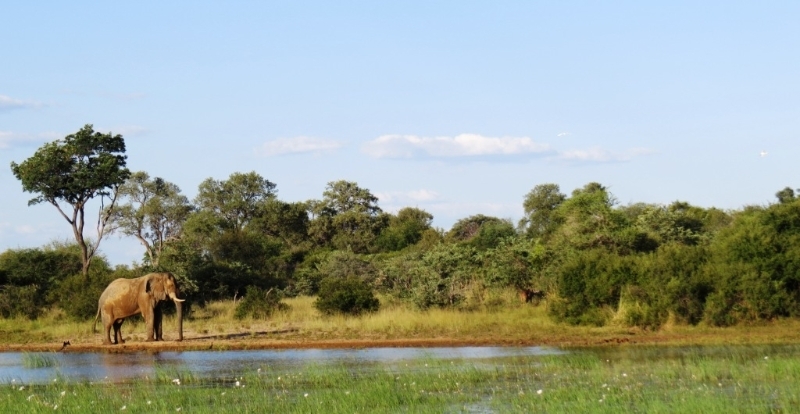 Our Team at Travel2botswana will gladly assist you in your travel arrangements and accommodation in Maun.